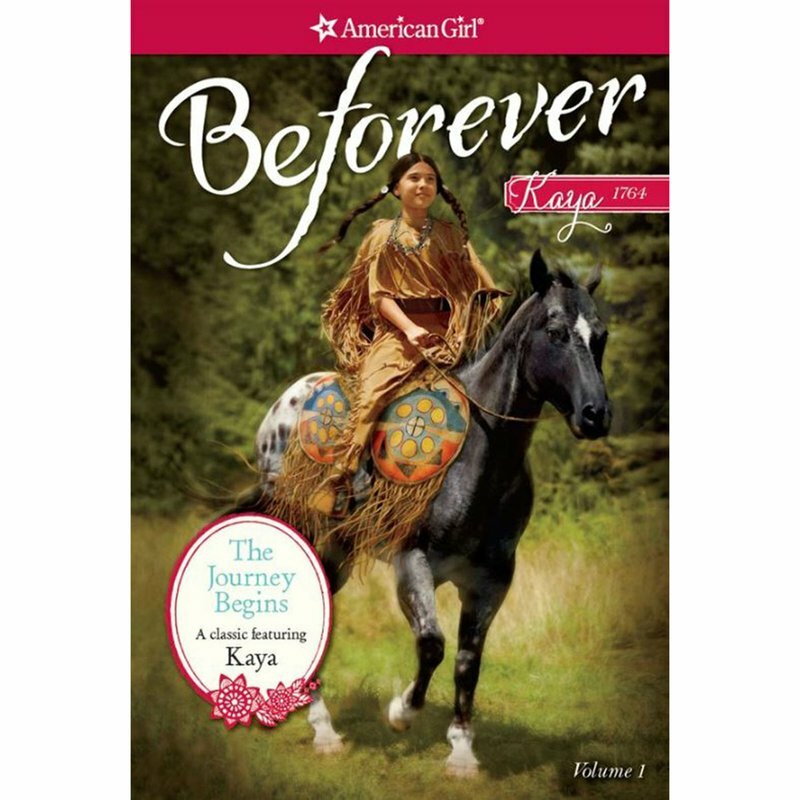 Kaya's people are known for their skill with horses, and Kaya dreams of winning races on her horse, Steps High. But her pride gets her in trouble, and soon earns her a terrible nickname. When Kaya places the safety of her beloved horse above her blind sister, both girls end up in danger. Kaya is determined to set things right. But how?